ABC wrote: Andre 'Dre' Johnson has a great job, a beautiful wife, Rainbow, four kids and a colonial home in the 'burbs. 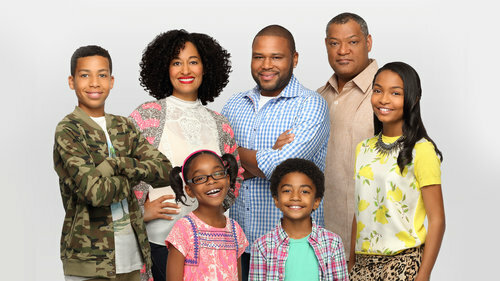 But has success brought too much assimilation for this black family? With a little help from his dad, Dre sets out to establish a sense of cultural identity for his family that honors their past while embracing the future. -thanks: momijigari . TV4ed2k . qik5l . memor . -thanks: momijigari . TV4ed2k . memor . -thanks: momijigari . TV4ed2k . memor . wh0p5y . -thanks: momijigari . TV4ed2k .